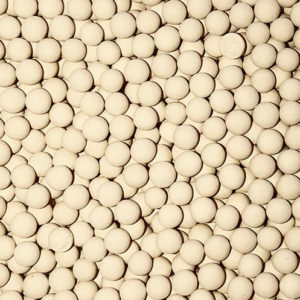 mSORB® NG 3A molecular sieve is specifically formulated for the use in natural gas dehydration applications where COS minimizing is required. mSORB® NG is designed to minimize the adsorption of CO2, H2S, and C2+ hydrocarbons. mSORB® NG exhibits high mass transfer efficiency and durability, leading to reliable performance and maximum service life. 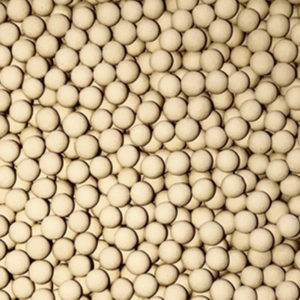 mSORB® NG 4A molecular sieve is specifically formulated for the use in typical natural gas dehydration applications where high water capacity and low pressure drop is desired. mSORB® NG 4A exhibits high mass transfer efficiency and durability, leading to reliable performance and maximum service life. Interra Global’s type 4A molecular sieve is thermally stable at very high temperatures. Interra Global has the highest quality natural gas dehydration products on the market. Our products are fully supported throughout the life-cycle.